Pure unadulterated joy and absolutely spectacular beauty. The PCT has won my heart forever. 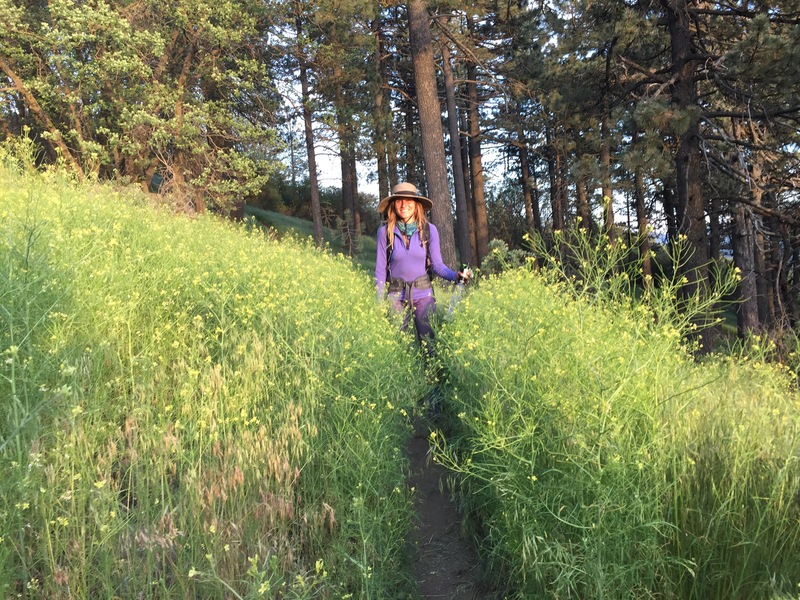 This entry was posted in On Foot, pacific crest trail. Bookmark the permalink. I like the hat! Classy!